A market town with a difference, Stratford–upon–Avon is the famous home of arguably the world's greatest writer, William Shakespeare. Visit the picturesque half–timbered house where the legendary Bard was born to gain fascinating insights into his childhood. Shakespeare’s birthday: Celebrate William Shakespeare’s 450th birthday this year in Stratford-upon-Avon! See where the famous playwright grew up and spent his years as a married man. Brasenose College takes its name from the unique door-knocker of the Hall. This beautiful Oxford University college was founded in 1509 by Sir Richard Sutton, a lawyer, and William Smyth, Bishop of Lincoln. Brasenose is a stunning example of traditional university architecture and is surrounded by lush green lawns and relaxing gardens. 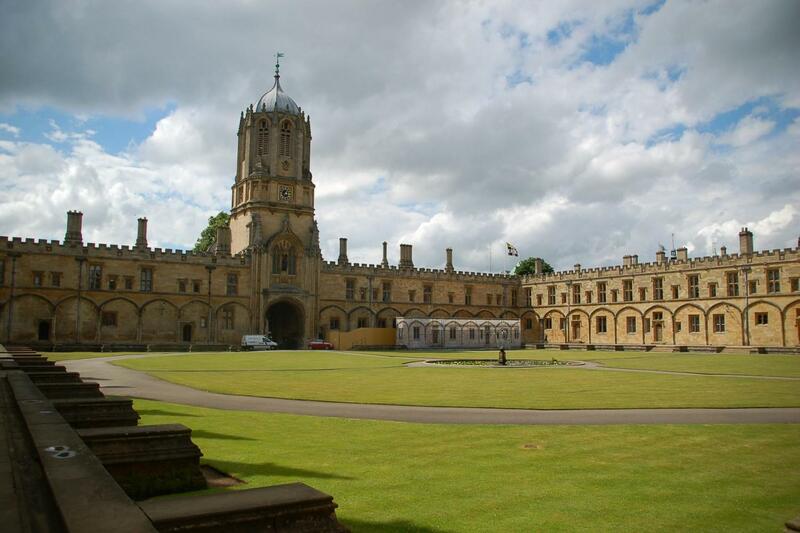 The college has been used as a filming location for both TV and movies. Past students include the writer William Golding and Prime Minister David Cameron. Tour guide was very knowledgeable and helpful. Andrew was an awesome tour guide! He was very knowledgeable, and covered all the basics! I really enjoyed this tour! Too less time in each location and not enough "talks" by the tour guide. Warwick Castle is a great experience if you have younger children, it is extremely family friendly. We don't have kids, so I feel like this aspect of the trip wasn't as beneficial for us, that is one thing I wish we knew ahead of time. The tour of Oxford was disappointing because we didn't actually get to go into the university like we thought we would. We just walked down the street and on the ouside of it. Stratford & Cotwolds was the best part of the trip, I just wish we had more time to walk through the town, not jsut see Shakespeare's house.